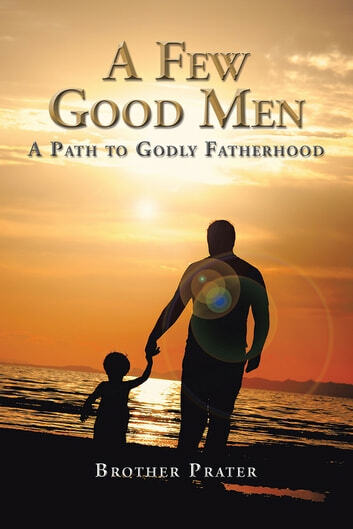 A Few Good Men is a book about fathers and fatherhood. It gives you an in-depth look into the important role fathers play, especially their impact in a child's life. It shows you statistics and the impact inactive fathers have on their children. It also expresses many topics and issues fathers face from day to day. This book is considered a MUST READ by many people!!! A Few Good Men was written to applaud the fathers who are taking care of their responsibilities; to educate and challenge those who are not; for women to appreciate a child's father who is ful?lling his role; and to give single women a way to identify the qualities of a potential future husband and/or father to present and/or future children. Plus, the book also includes several simple applications, encouragements, and tools for handling di?erent situations you may face in life.